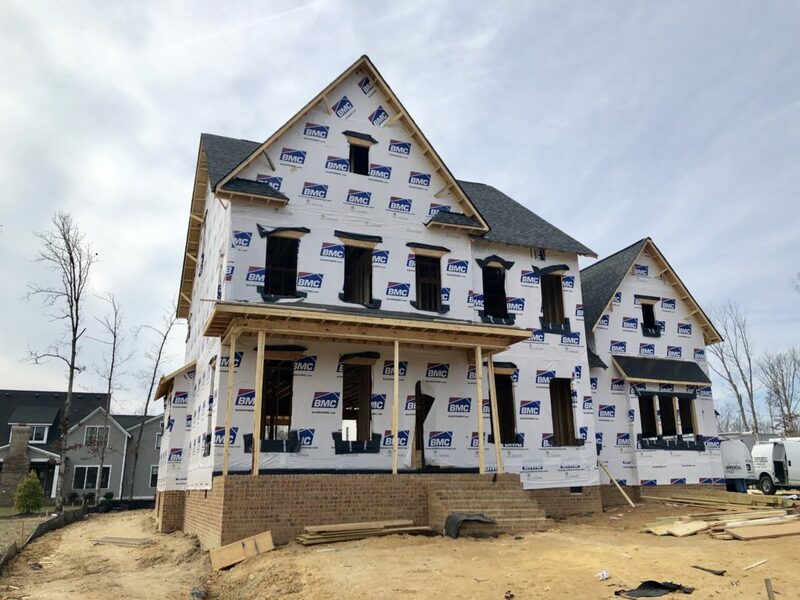 Looking for a brand NEW home but don’t want to wait to build? 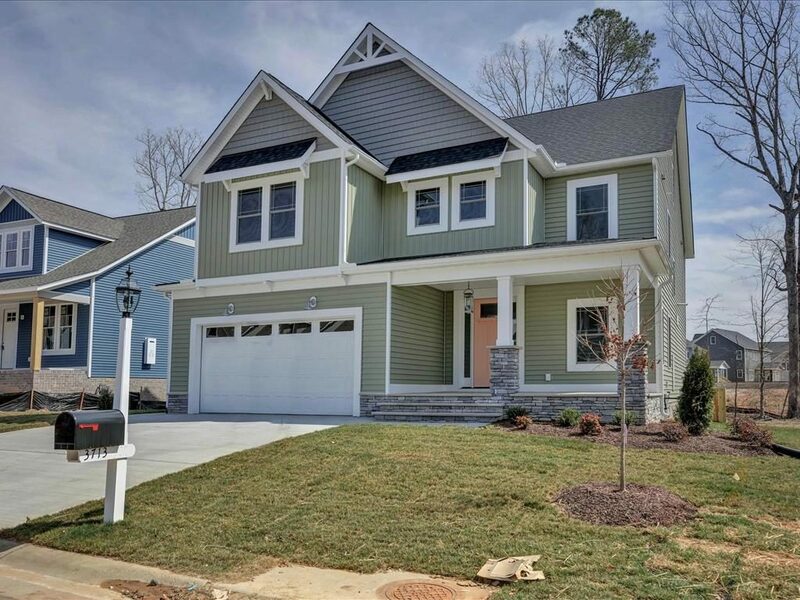 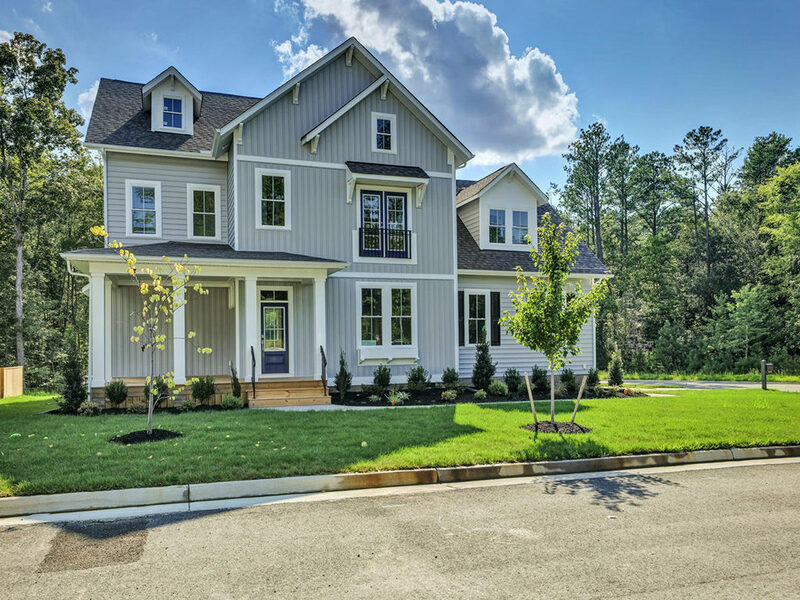 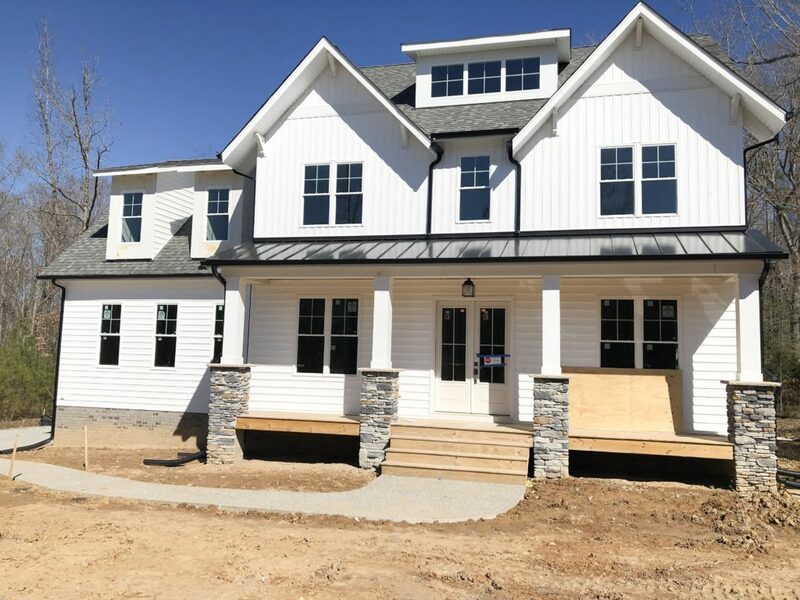 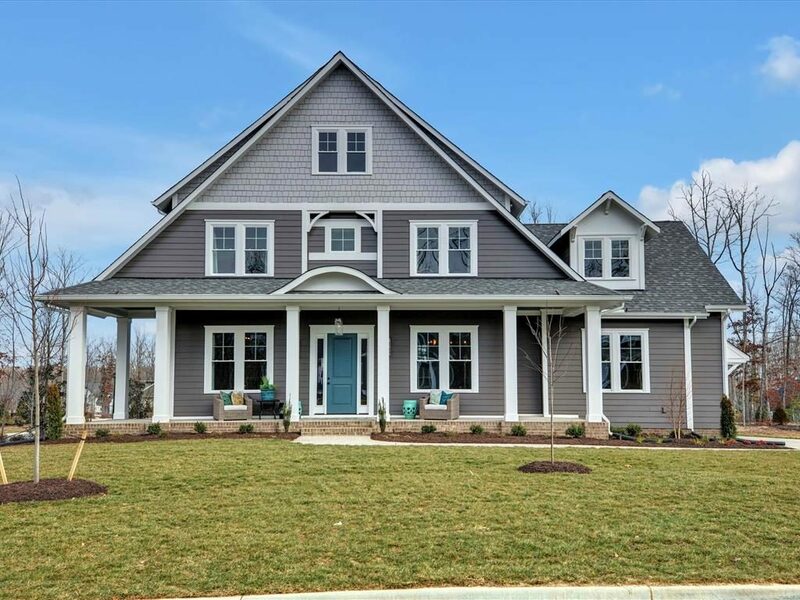 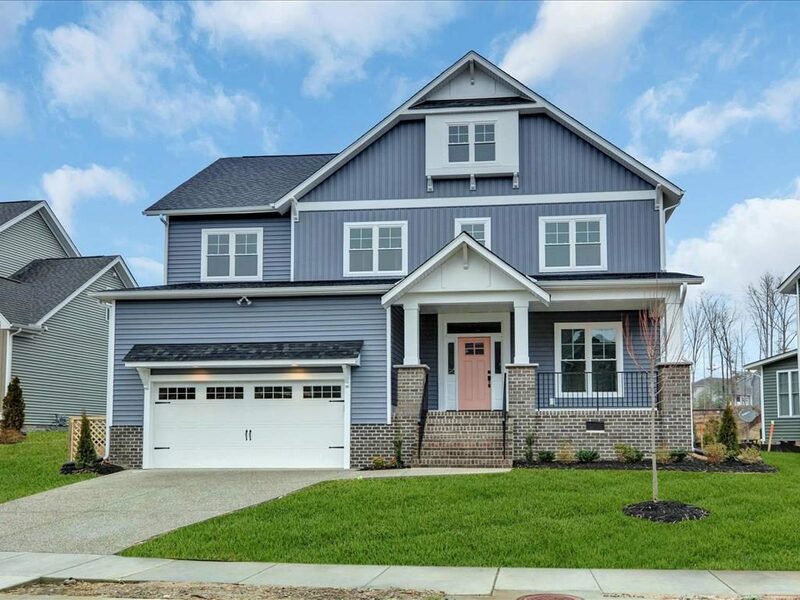 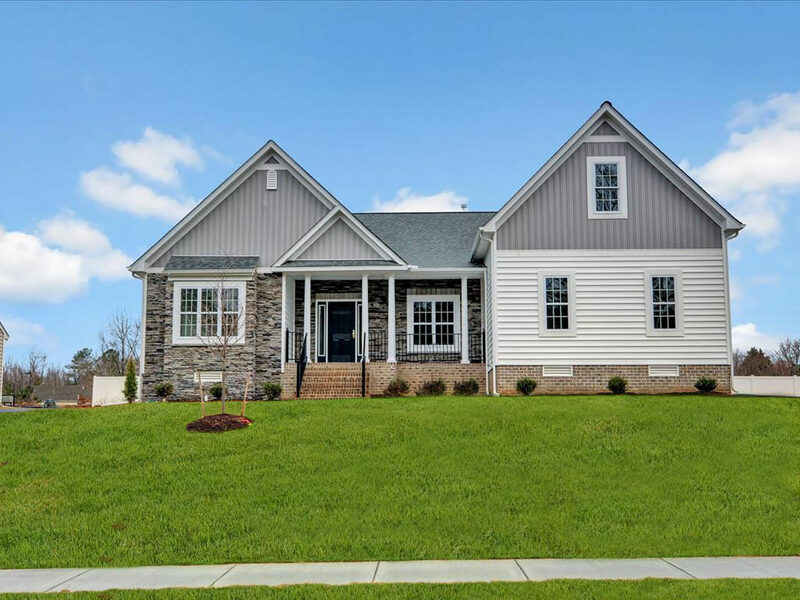 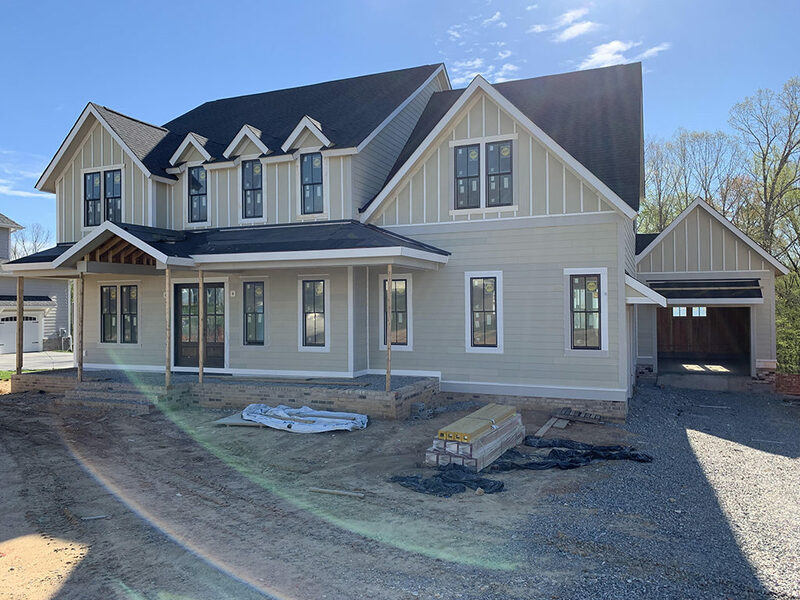 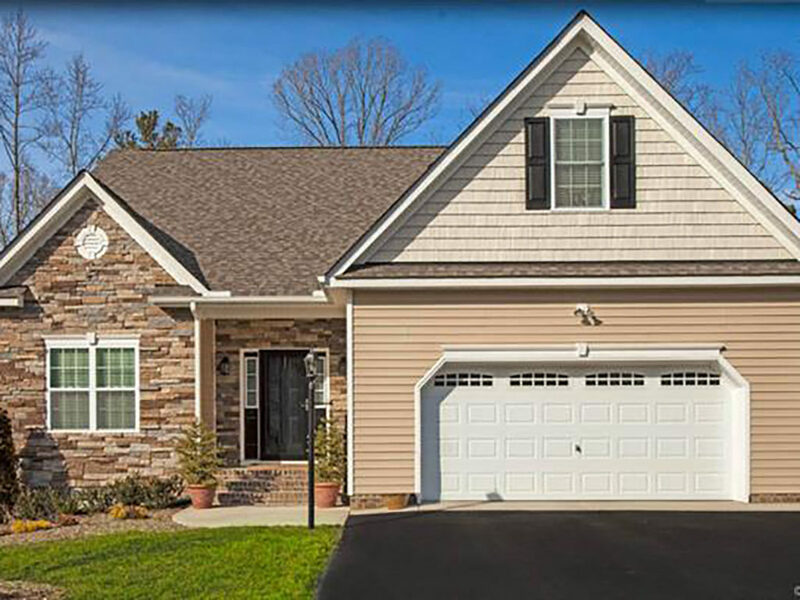 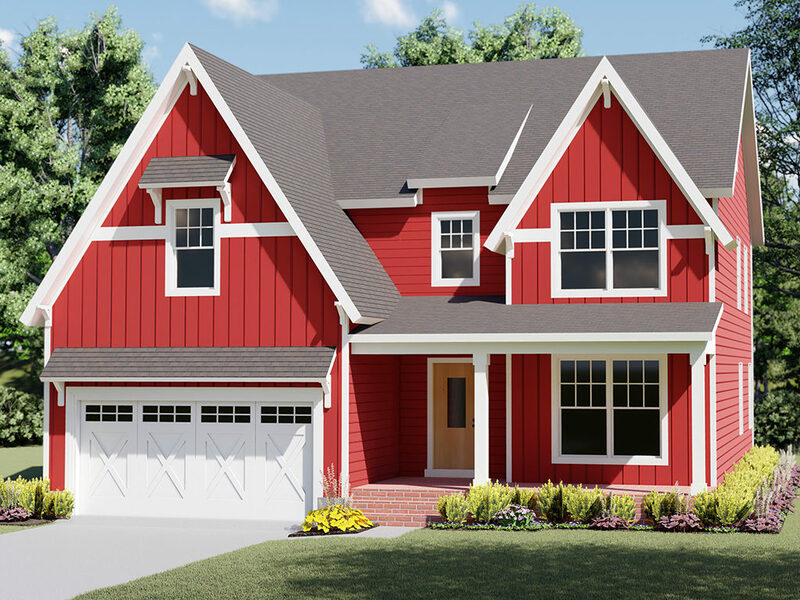 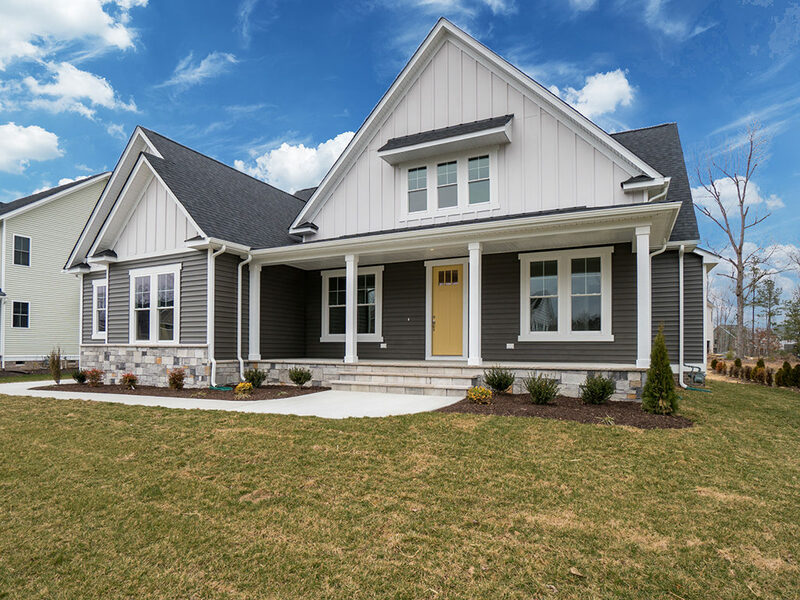 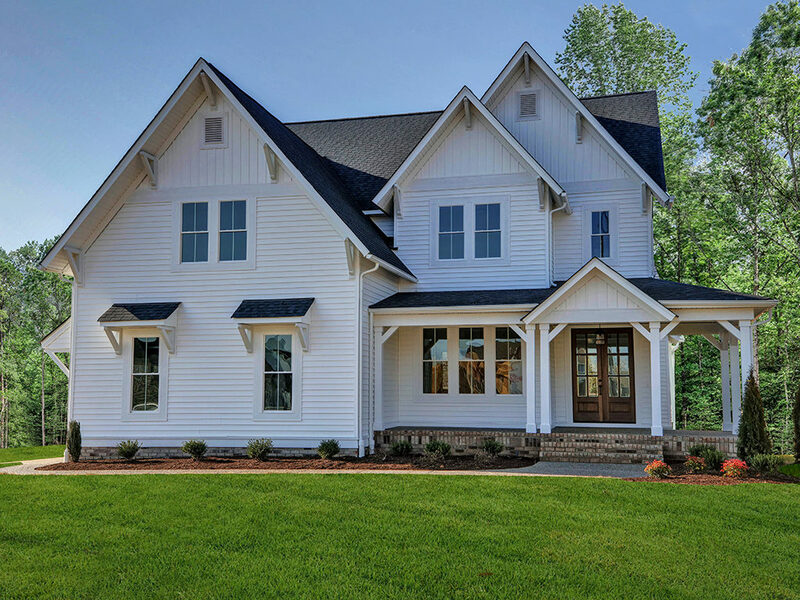 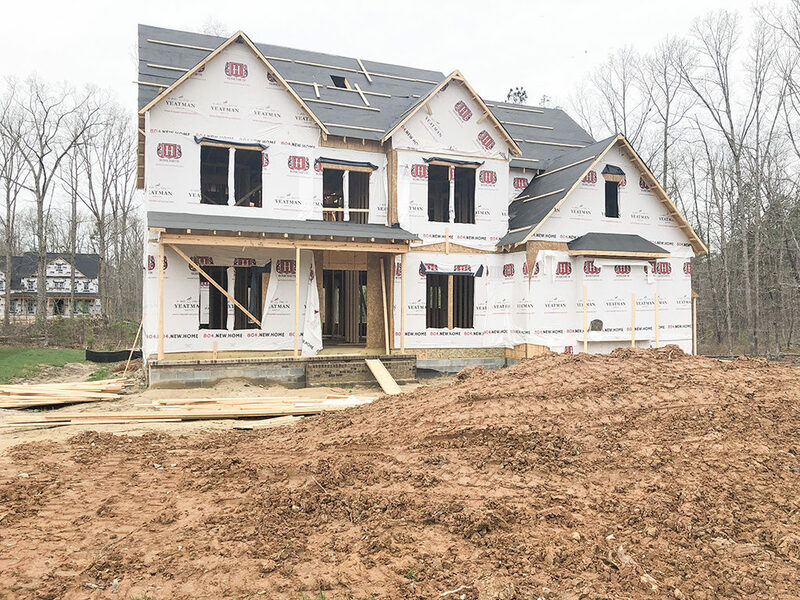 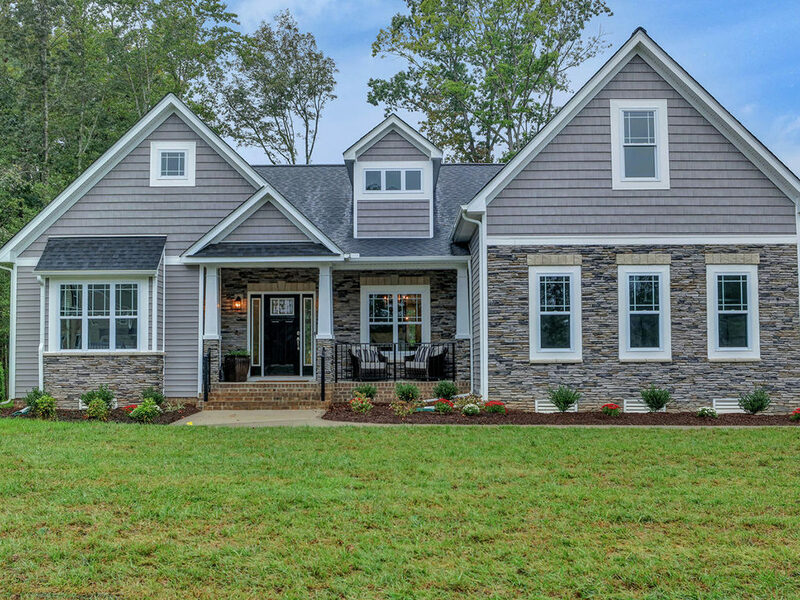 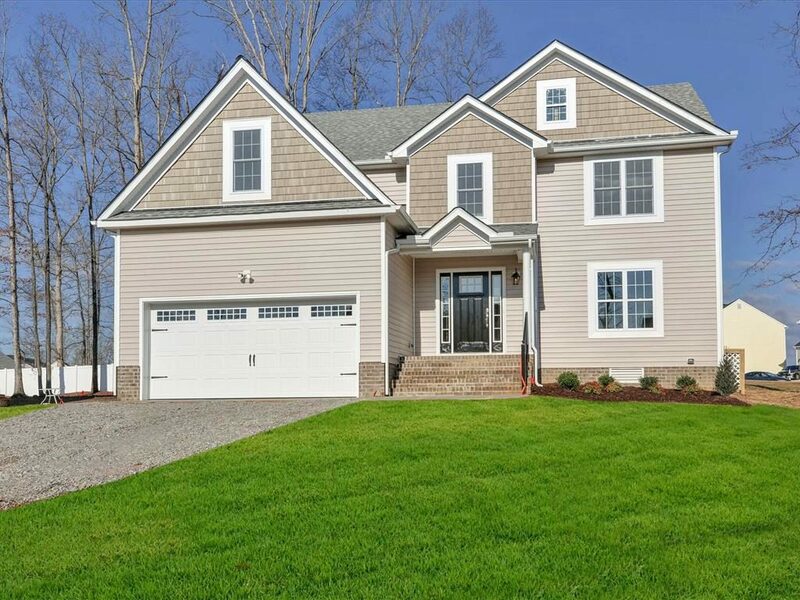 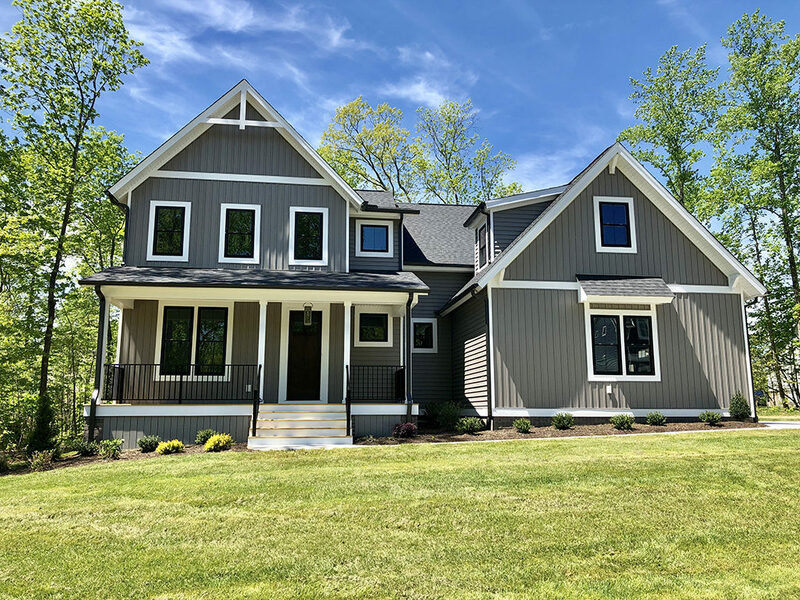 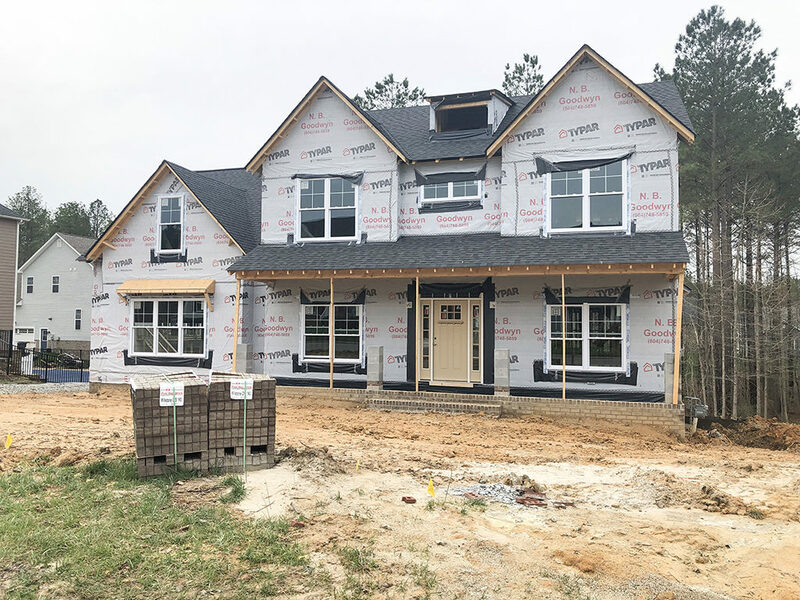 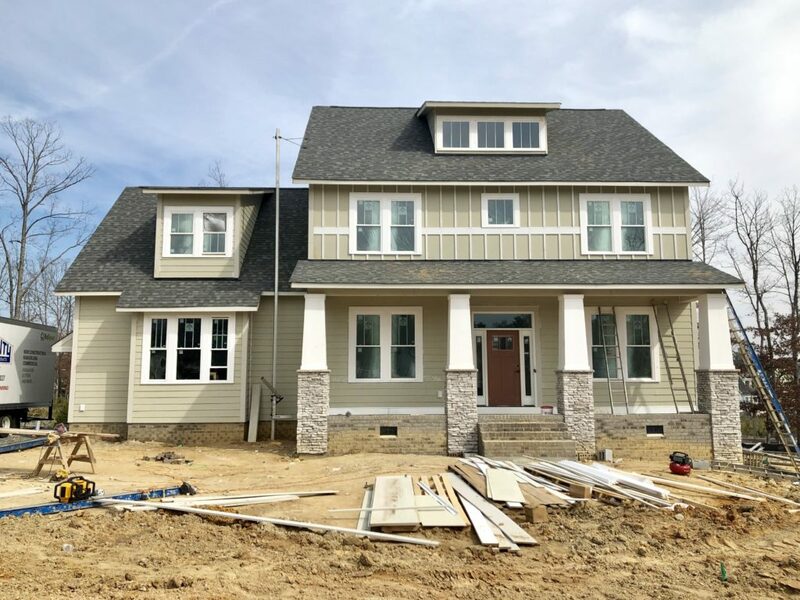 We work with several premier custom homebuilders in Central VA who have several move-in ready homes in popular local neighborhoods! 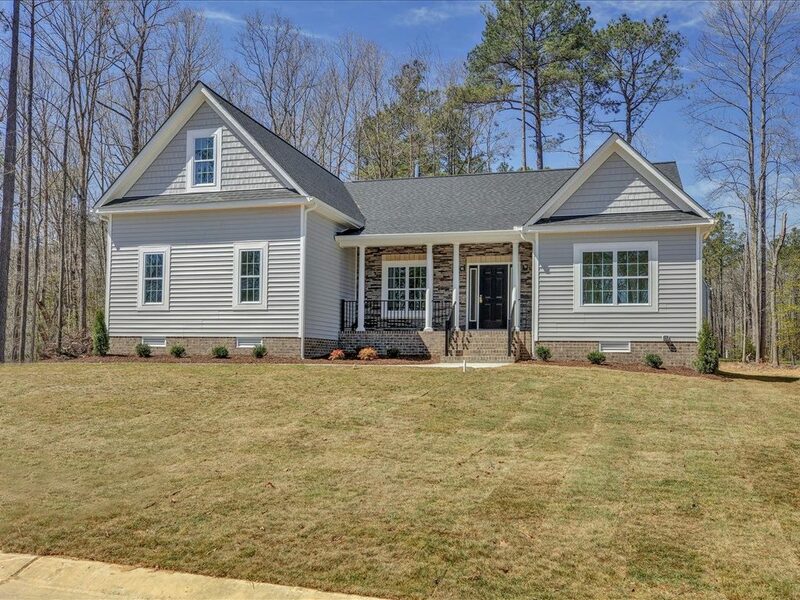 For more information, please contact us at 804.NEW.HOME or sales@theyeatmangroup.com.